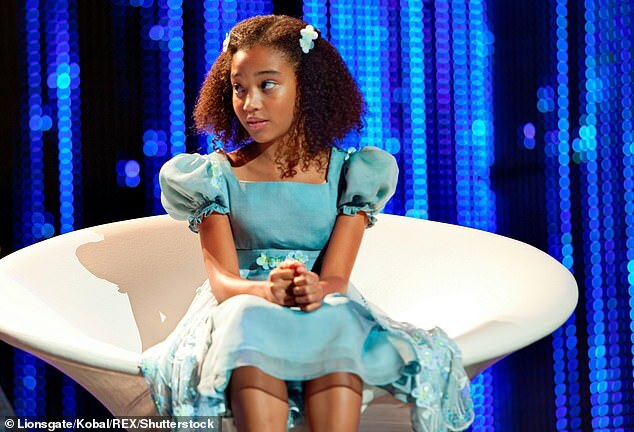 Amandla Stenberg is a bright young star making her mark on Hollywood. But despite her public platform, the 20-year-old says that she does not always have the ‘energy’ to educate others on racism. Her new film, The Hate U Give, deals with racism and inequality, and the unique experiences African-American youth have. To that end, Amandla says that it’s not unusual for African-American parents to give their children advice that white teens may not hear. o that end, Amandla says that it’s not unusual for African-American parents to give their children advice that white teens may not hear. ‘My mum taught me to have an awareness and gave me a guideline for how to act when I was around police,’ the young actress revealed candidly. 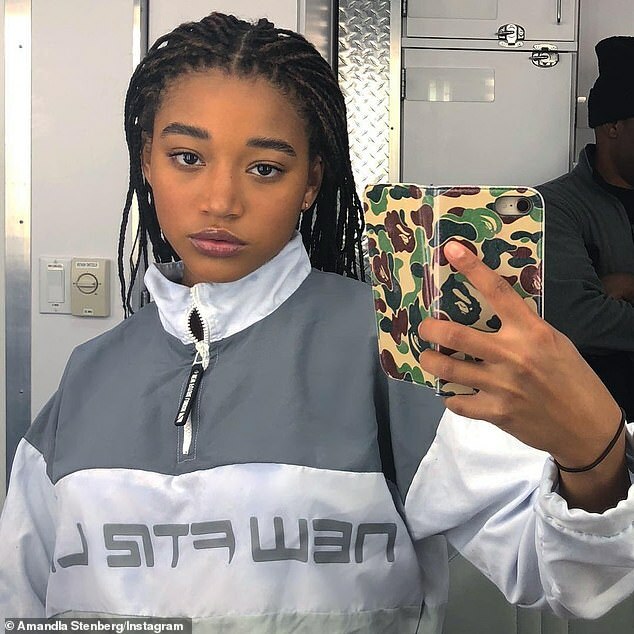 Last year, Amandla also admitted that she struggled with ‘internalised homophobia’ before coming out as gay. The star explained that she was initially ‘scared’ to confront her sexuality on both a personal and a public level. ‘It was easier for me to say “I’m bi” or “I’m pan” as I was figuring it out. But I came to a place where I felt really proud of my sexuality, and I decided I wanted to share that pride,’ she told Seventeen magazine. 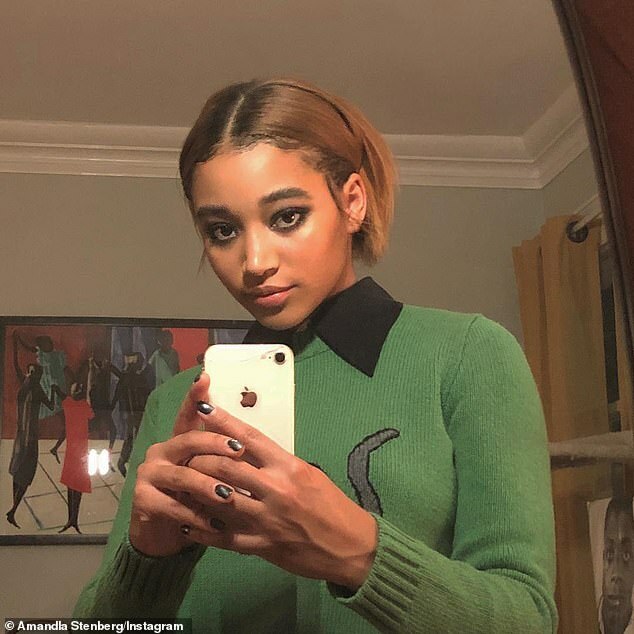 Amandla has been dating singer King Princess, 20, whose real name is Mikaela Straus, since last year, and she credits her girlfriend with helping to build her confidence. The Where Hands Touch star and the popular indie musician made their first big public appearance at the 2018 MTV Video Music Awards late last year.